sorry if I haven't kept in touch with you'l for a while, I was working to devolope the selfpublishing Hollow Press in a professional factory. All is ready now, and I have the pleasure to present the new factory with the release of two new books, out in early March, available in preorder untill 11 of March with 15% off, don't miss it! Shipped in 31 of March, furthermore we have in the store, ALL Shintaro Kago's artworks for sale at 25% off, only for two weeks! pix to show you how much the artworks are amazing! U.D.W.F.G. vol.3 out in late march, early April. 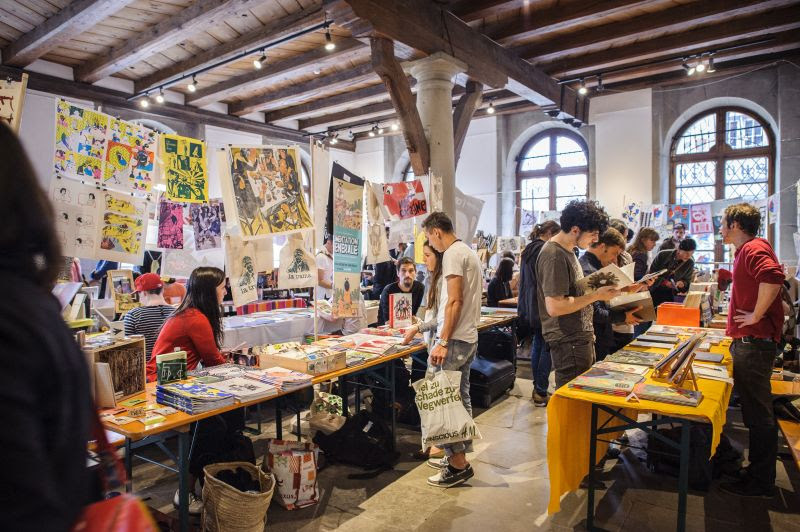 another important news, all these new stuff will be available as preview in Fumetto Festival 2015, in Luzern/Lucerna, Switzerland, the Hollow Press will be present there in the first weekend, 7 and 8 of March and with a special guest star for sketching! RATIGHER!!! a new positive aspect to be a professional factory, now Hollow Press has got more interesting price for shippings, so, purchasing from the store by now, you'll pay with the cheaper shippings prices, incredible worldwide prices! Take a look! - new italian excellent review by Obsidian Mirror! 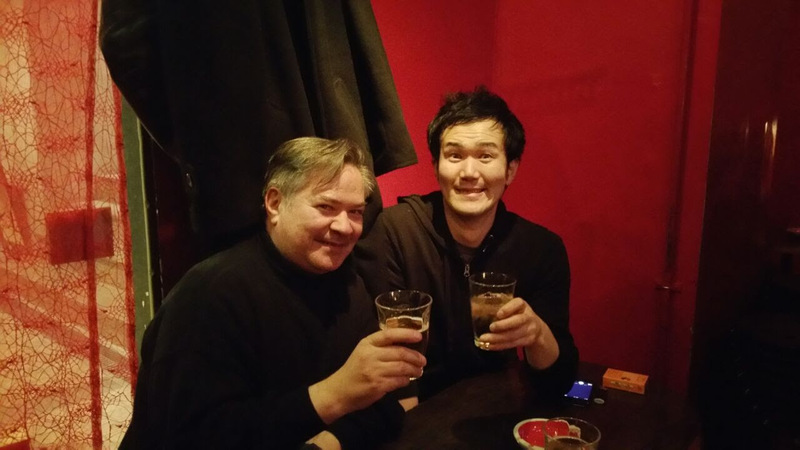 - and I'm really happy to see how the Hollow Crew relationships become always stronger in time, spanish-japan meeting, Miguel Angel Martin drinking with Tetsunori Tawaraya in Tokyo!